BAGHDAD (AFP) – US Defense Secretary Ashton Carter arrived in Iraq on Sunday to discuss the coming stages of the ongoing offensive to retake the city of Mosul from the Islamic State jihadist group. Carter had arrived in Baghdad and would “survey key locations directly supporting the battle for Mosul,” the Pentagon said in a statement. The United States leads an international coalition providing assistance in the shape of air strikes, equipment, training and advising on the ground to Iraqi forces battling the jihadists. US forces are stationed in Qayyarah, the main staging base for the southern front of the Mosul offensive that was launched on October 17, as well as in the autonomous Kurdish region. Around 5,000 US troops are deployed in Iraq as part of an “advise and assist” mission to support Iraqi federal and Kurdish peshmerga forces battling jihadists. US special forces are also active on the ground in Iraq, as well as in neighbouring Syria, where another offensive is under way to retake the other major remaining IS bastion of Raqa. On Saturday, Carter told a security forum in Bahrain that Washington was sending 200 extra troops to join the 300 it has already deployed to support the Raqa campaign. 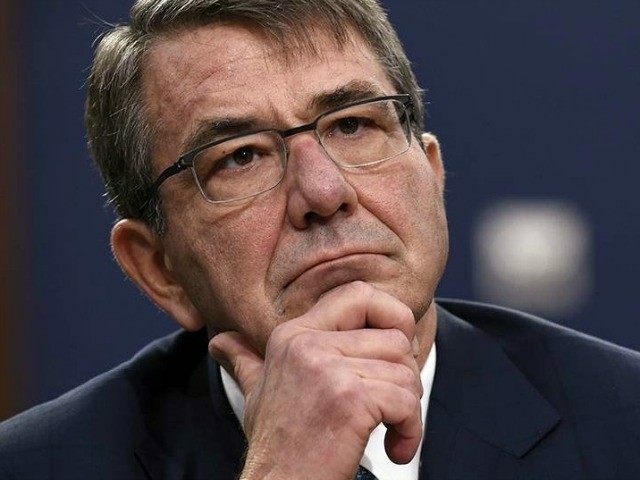 The Pentagon said Carter would meet with Iraqi Prime Minister Haider al-Abadi, Kurdish leader Massud Barzani and the commander of the US-led coalition, Lieutenant General Steve Townsend. Abadi had promised Mosul would be retaken by the end of 2016 but the going has been tough for Iraqi forces inside the densely populated city and commanders have warned the battle could go on for months.